Working as a full time nurse really has impeded me from being able to not only "live" a normal life, but also writing on the blog. I love being able to interact with all of you and truly hope that my documentation is helping someone somewhere. Going into my career, I sought out night shift jobs because I always heard how the environment is more conducive for new nurses to learn in. I did not really think twice about the hours I would be sleeping or the scheduling issues I would face. A month or so in, I sort of am regretting my decision to go nights, mainly for my health. I've never been one to ever have any mental health issues (my mom has depression and my sister has anxiety issues), but working nights leaves me with a loss of connection to the outside world. I am not saying that I currently have any, maybe a minor depression, but I can see where a lot of night nurses develop depression or seasonal affective disorder. I'm not sure it will get better as I get more accustomed to working these hours, but I am holding out hope for it. Luckily, my boyfriend has tried really hard to factor in my much needed sleep during the day as well as my awkward late night cravings. As I was preparing for working nights, I read a lot of blog posts and articles, but rarely did I see anyone mention how tiring it was on your mental health, just your body. I have found that I am not physically as tired as I am drained emotionally from working. I find myself missing being able to walk my pups with my mom in the AM, lounging around the house watching the morning news, running errands, and interacting with my sister on her days off. I know this list might seem silly to others and you might be thinking that I can do this on my days off, but it is truly not the same. 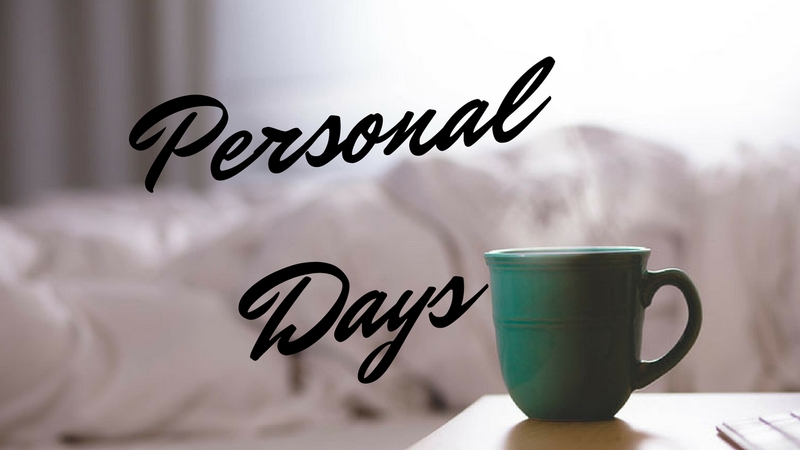 It might be my scheduling but I feel like my "off" days are not truly relaxing. I feel as though I lose a day entirely just trying to flip my sleep back to be a normal individual. I had one breakdown that was pretty substantial. I was just coming back from hanging out with my boyfriend and preparing to go into work that night when I just broke down crying other anything. I was driving on the freeway home and would start crying because a song came on the radio that I liked. I was brushing my hair into a go-time pony tail and I started to cry. My mother and sister thought I was being ridiculous because I had not voiced my emotions of feeling left out! God was on my side that day because I received a phone call about 30 minutes before I typically leave saying that we were over staffed and I did not need to go into work that day. Since talking with my family about my loneliness things have gotten a little better. Now I am just trying to discover the best scheduling so that I feel as if I am maximizing my off days. Has anybody who worked nights gone through a similar thing? What helped you? I have a weekly bible study that I always ask my work schedule to be arranged around. That way I have something to look forward to every week and guaranteed time with other people. Night shift really does get easier and your coworkers become your family. Make sure you plan your sleep right. For me that means only napping the morning after my third night-usually a two hour nap will do it. And don't give up the morning or evenings walks. Regular exercise will make all of the difference in how you're feeling! Honestly I worked nights for three years and I never slept normally during the day (and tried EVERYTHING!). For me, I slept best when I worked a 6 on 8 off schedule. I also worked as a travel RN this summer and would work my shifts in groups of 1 or 2 which I liked as well. Yes, you are switching back and forth more but as someone who likes to exercise it was nice because I could fit in more workouts. For one of my jobs I oriented on days and I honestly thought it was a lot better for learning because there is more going on. If I were you I would get to days as soon as you can if you have the option!